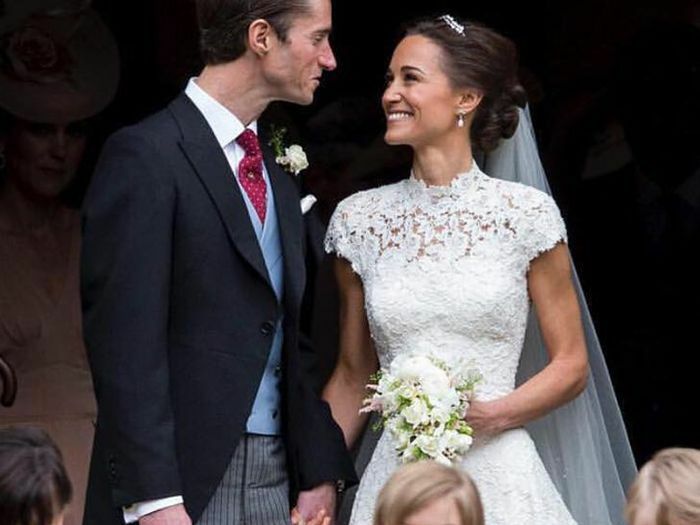 After we had stopped gasping at how stunning Pippa Middleton looked in her couture Giles Deacon wedding dress, there was another element taking our breath away: her biceps. It got us all wondering what on earth we've been doing in the gym all this time. Certainly not what Ms. Middleton has been up to. We immediately contacted personal trainer, Daniel Wells, co-founder of Fit Squad DXB, for his top exercises for getting bridal biceps à la Pippa. Read on to discover THE arm-sculpting exercises you need to know about. "It's easy to do these exercises at home with very minimal equipment," explains Wells, of the moves he has shared below. 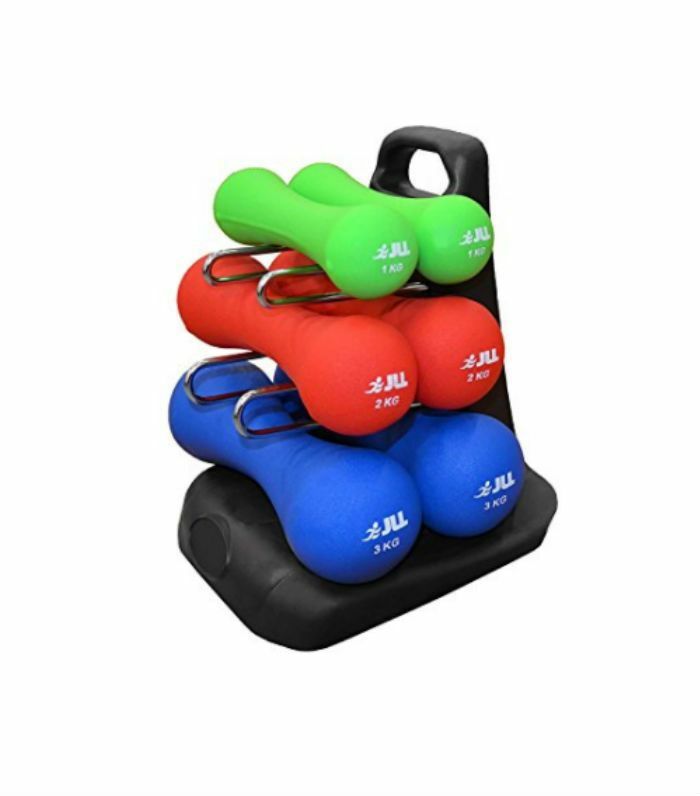 "The most you'll need are some dumbbells, ranging from 2 to 12 kilogrammes, depending on your strength. 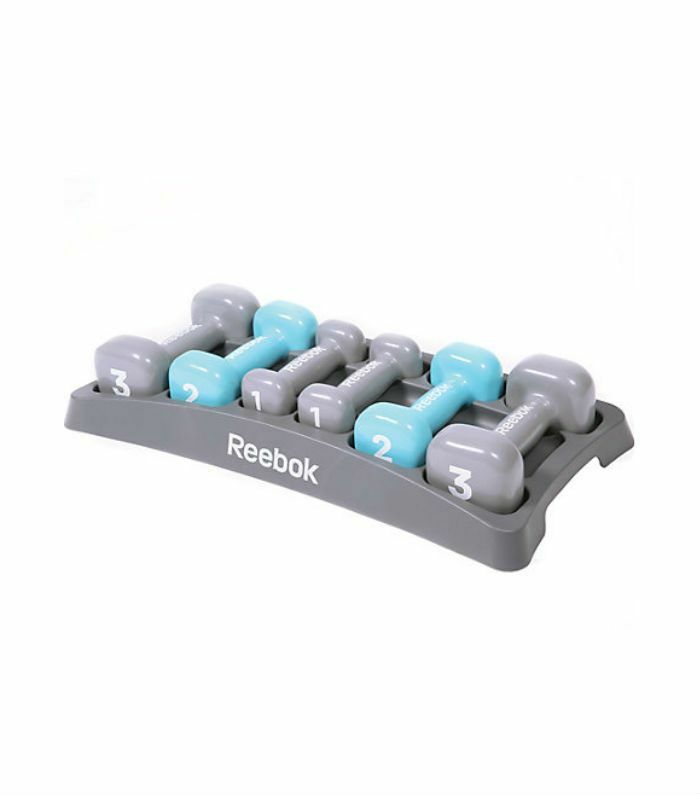 For each exercise, you're looking at doing 10 reps at a slow tempo and doing three or four sets of each exercise. Aim to do this workout three to four times per week for toned, shapely arms in no time, and if you factor in some fat-burning workouts a few times a week, and the results will come even faster." Technique: "For the first three exercises, you will need to stand shoulder-width apart with soft knees, shoulders back, chest and chin up with a tight core." "This is one of the fundamental arm exercises for a defined front portion of the upper arm." Technique: "Start by holding the weights in a relaxed position at your sides. Keep the elbows tight to the abdomen and flex at the elbow, bringing the weight up close to the bicep and repeat." Don't use momentum to lift the weight; that's cheating. "This is the other fundamental arm exercise, but this time focussing on the rear portion of the upper arm." Technique: "Hold one weight with both hands behind the head, keeping the elbows fairly tight to your ears, extend at the elbow until your arms are straight and the weight is directly above your head, and then lower to start position. Repeat." "This works the upper part of the arm where the deltoid (shoulder) turns into the upper arm." Technique: "Get into position by raising the weights to either side of your head so they are level with the height of your ears. Extend at the elbow, and push towards the sky until the weights meet above your head. Slowly lower to start position and repeat." "This is what is known as a compound exercise (using multiple muscle groups), which can really help utilise all of the arm muscles we've already discussed for maximum results. Technique: "Full push-ups are tough, so it's best to start on your knees to make sure you have a good range of motion. Start with your hands just wider than shoulder-width on the floor with a straight back and a tight core. Bring your chest down in between your hands, keeping the elbows fairly close to the abdomen to engage the triceps, slowly return to start position and repeat." "This is another great exercise to perform for developing the triceps on the back of the arm." Technique: "Put a chair against the wall and take a seat, slide slightly off keeping the knees bent with your hands comfortably on the edge of the chair, lower your bum close to ground keeping your elbows parallel to your shoulders and extend up fully to finish the move. Repeat." And there you have it, Pippa Middleton's biceps will be yours. 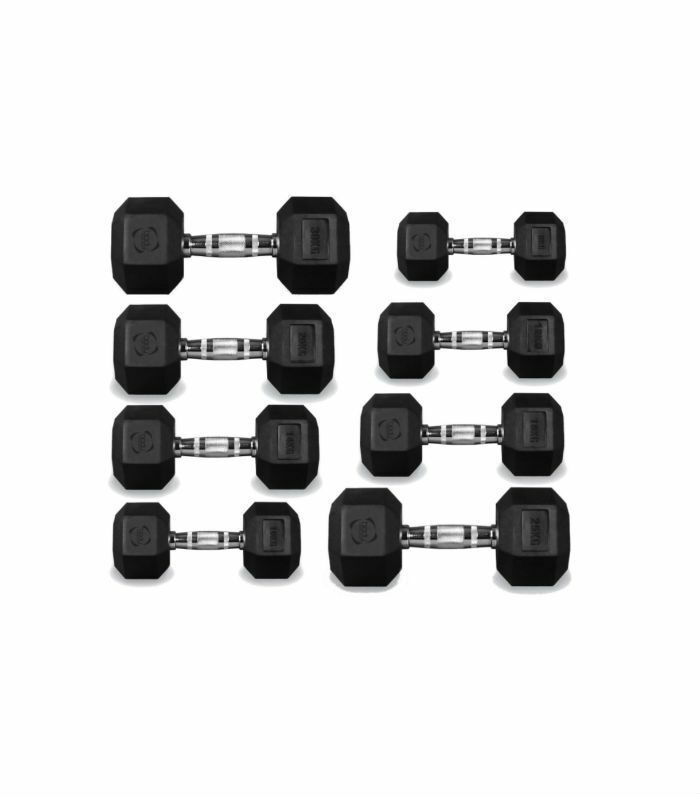 Shop some of our favorite dumbbell sets below. Next up! Meet F45, the cult Australian workout London women are queueing up for.